Maryvale, a Catholic, independent girls’ school serving grades six through 12, affiliated with the Sisters of Notre Dame de Namur, provides an environment in which each student can reach her academic, spiritual, physical and civic potential in a loving, supportive and diverse community. 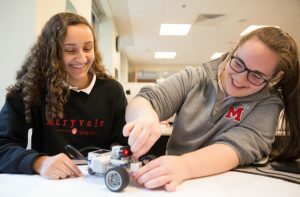 Building upon its unique and special heritage, Maryvale’s mission is to provide an invaluable 21st century, college preparatory learning experience that responds to change and prepares young women for life. At Maryvale, our talented team of teachers and administrators gets to know every girl. 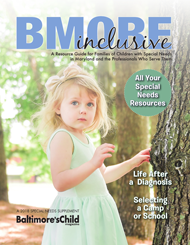 We take the time to understand her hopes and dreams, which allows us to map out a personalized path to grow her confidence and ensure her success in the classroom, on the field and in the theater. 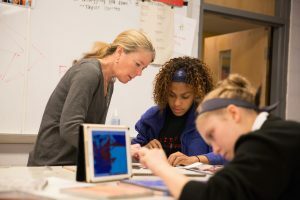 We recognize that every student is different and develops at her own pace, which is why many areas of our Upper School curriculum feature four levels of learning – College Preparatory, Accelerated, Honors and Advanced Placement. 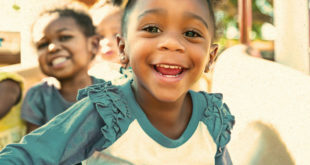 Each teacher is trained to recognize when a girl may need more support, more independence or more rigor. 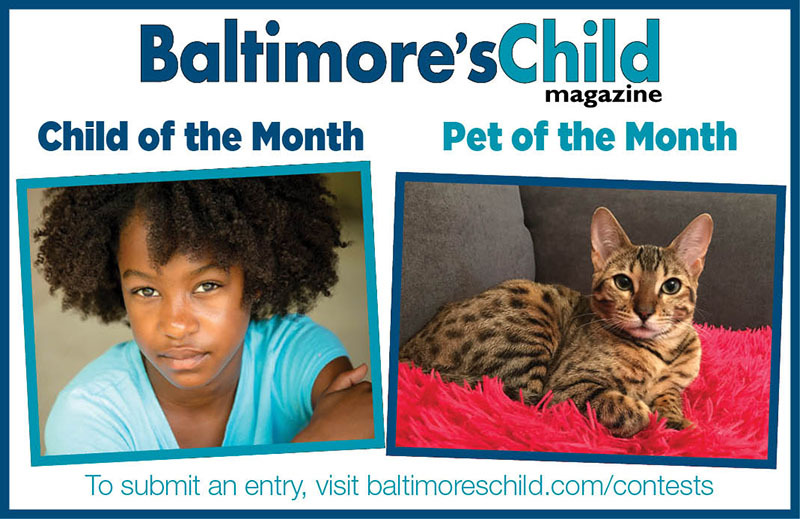 Qualified students also have the opportunity to participate in tailor-made independent studies through partnerships with Anne Arundel Community College and Towson University. During the 2016-17 school year, nearly 20 Advanced Placement courses will be offered, including AP Calculus, AP Computer Science and AP Physics. Maryvale students have a history of exceptional achievement on AP exams. Recently, Maryvale students boasted an impressive cumulative average of a 4 out of 5 on the AP Calculus exam, while others earned a 4.5 on the AP Statistics exam – surpassing the averages at many of our peer independent schools. Twenty-one members of the Classes of 2015 and 2016 were named AP Scholars. Nine were named AP Scholars with Honors, and nine were given the highest honor of AP Scholars with Distinction. The Leadership Institute at Maryvale provides girls with the academic training, real life examples and incredible opportunity to develop exemplary leadership skills that will catapult them ahead in college, career and life. Under the umbrella of this signature program, every student receives a variety of leadership training during each academic year. 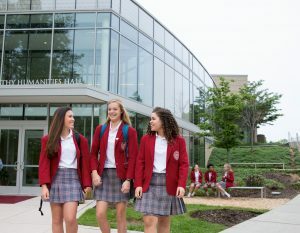 Through a Middle School course at every grade level, Upper School electives, regular lessons in Advisory, guest speakers, field trips to local companies such as McCormick and Under Armour and all-school assemblies, the Institute offers leadership skill development at every phase of a Maryvale student’s journey. With an 8:1 student-to-faculty ratio and an average class size of 15, Maryvale gives every girl the skills and confidence to learn, lead and succeed throughout the school day and throughout life. From AP classes and social justice programs to athletics and arts, students have immense opportunity to develop lifelong talents and friendships. Visit us during a Morning @ Maryvale on Nov. 2, Dec. 1, Jan. 1, Feb. 22, March 22, April 5 or May 3, or schedule a Shadow Day.